IMPACT Exhibition Organizer is part of IMPACT Exhibition Management Co., Ltd. (“IMPACT”) is the leading exhibition organizer in Thailand. Offering a full range of services for domestic and international exhibitions, conferences, meetings and special events, IMPACT has earned a well-deserved reputation as a highly professional and reliable show manager/organizer amongst the public and private sectors. Through face-to-face and digital channels, and working hand-in-hand with international trade associations, organizers and corporations across a broad spectrum of industries, IMPACT creates environments to help you build a network of professional contacts in the course of one event. Our professional team is ready to provide you with all-in-one service from an integrated sales team, marketing team, operation team and designer team to support customer’s enquiries. We bring our experience, professionalism, flair and commitments to help develop and grow your events to new level of success. 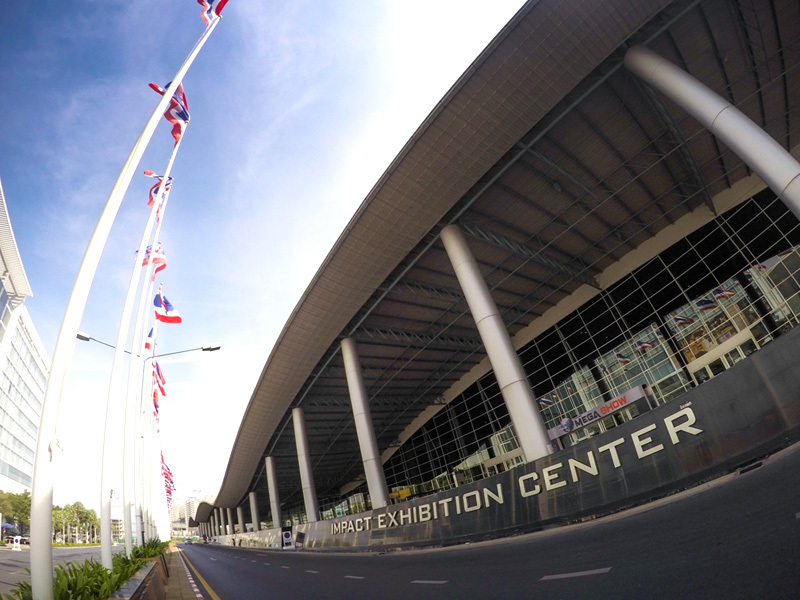 We also provide partnership options for both international and local organizers seeking to launch and grow international exhibitions and events in Thailand. 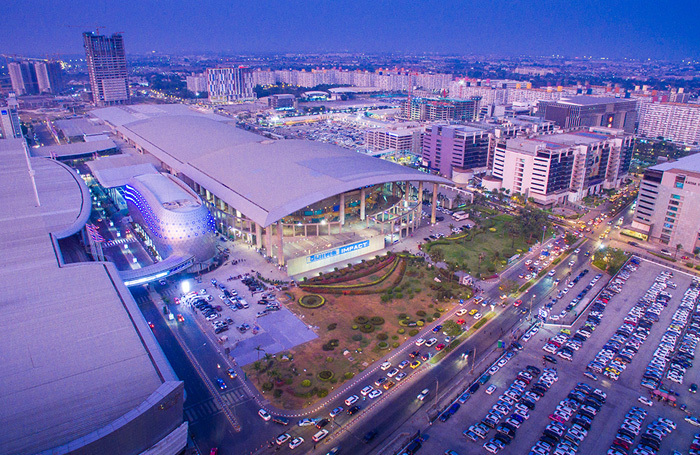 Thailand is ideally located at the crossroads of Asia in the strategic location and serves as a gateway into the heart of Asia – home to what is today the largest growing economic market, with easy access to the region’s dynamic markets, including its own booming domestic consumer market of 67 million people. Thailand has long been a proponent of free and fair trade and its attractiveness as a production base for leading international companies is enhanced by a number of free trade agreements, and Thailand is certain to be a beneficiary of the ASEAN Economic Community (AEC), which will enter into force in 2015. Economically, this country of 67 million people is characterized by steady growth, strong exports and a vibrant domestic consumer market. Abundant natural resources and a skilled and cost-effective work force help attract foreign investors, and enable them to prosper and develop industry in Thailand.